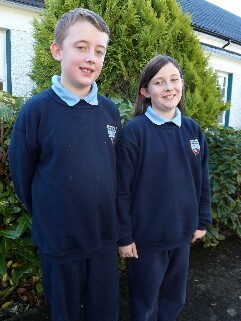 Of interest to current and new parents alike is our school uniform. Here you can see pictures of it as well as the school tracksuit. 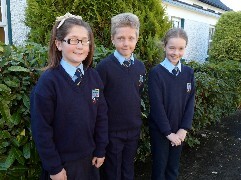 We ask all parents to ensure that all items of the school uniform have your child’s name on it, not just jumpers. Coats should also be identifiable. School crests and ties can be purchased from the school office if needed. In warm weather plain cotton navy shorts can be worn with the school tracksuit top and polo shirt.